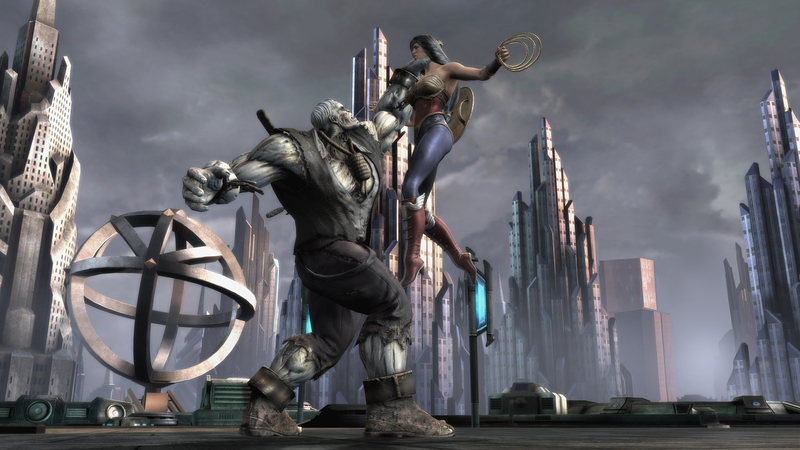 The team behind Mortal Kombat takes on the Justice League. 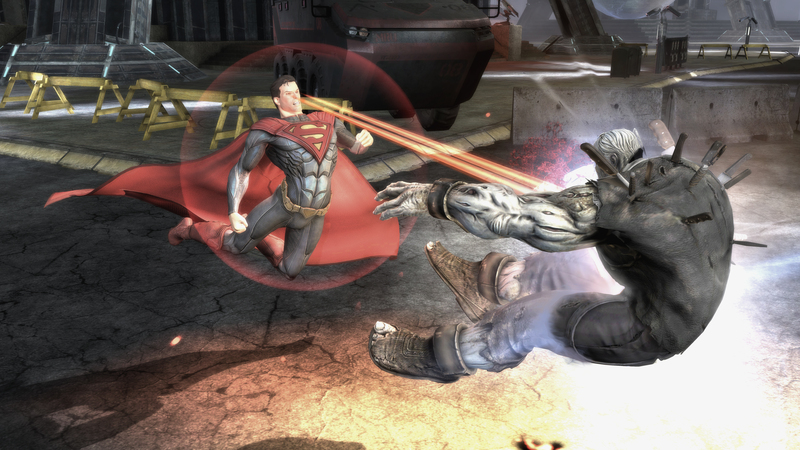 Comic book fans may finally be able to put to rest that age old question, "Who would win in a fight: Batman or Superman?" 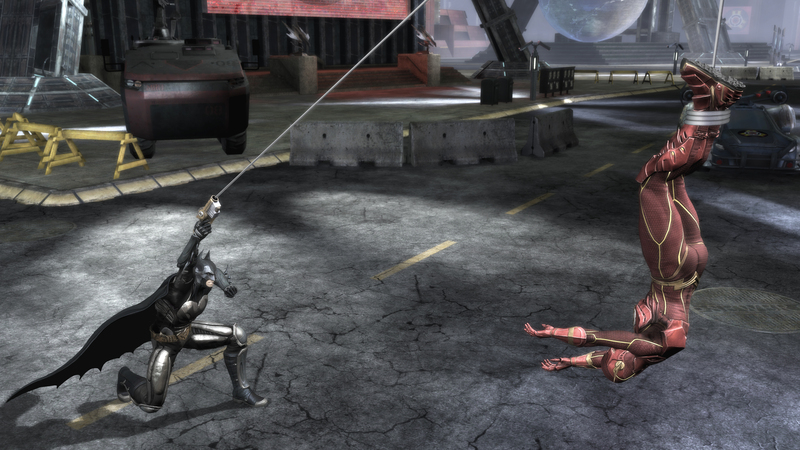 with the upcoming Injustice: Gods Among Us, a superhero-themed fighter set in the DC universe. 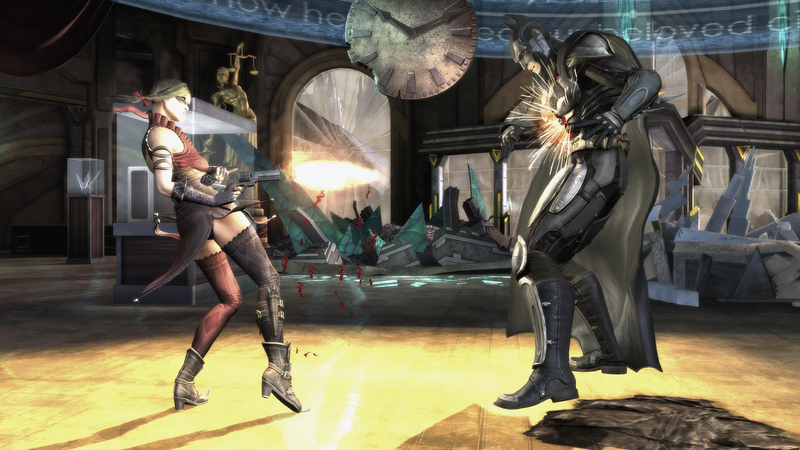 Being developed by NetherRealm Studios, the team behind Mortal Kombat, Injustice will feature a large cast of DC heroes and villains, including Batman, Superman, Harley Quinn, and others as they punch, kick and/or laser the crap out of each other. 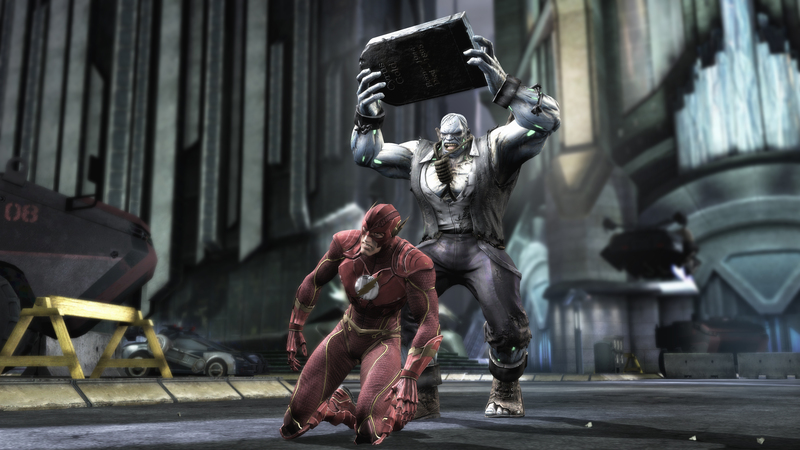 Details so far are rather slim, but Warner Bros. promises "epic battles on a massive scale." 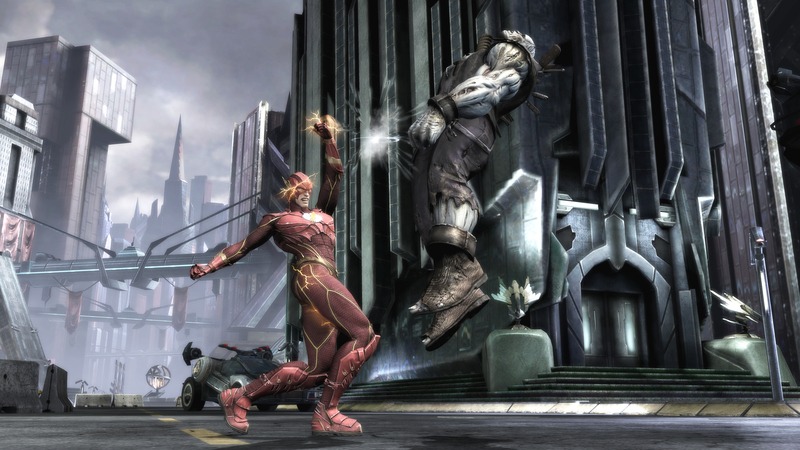 "We are creating an all-new franchise with incredible battles set in the DC Comics Universe," stated Martin Tremblay, President of Warner Bros. Interactive Entertainment. 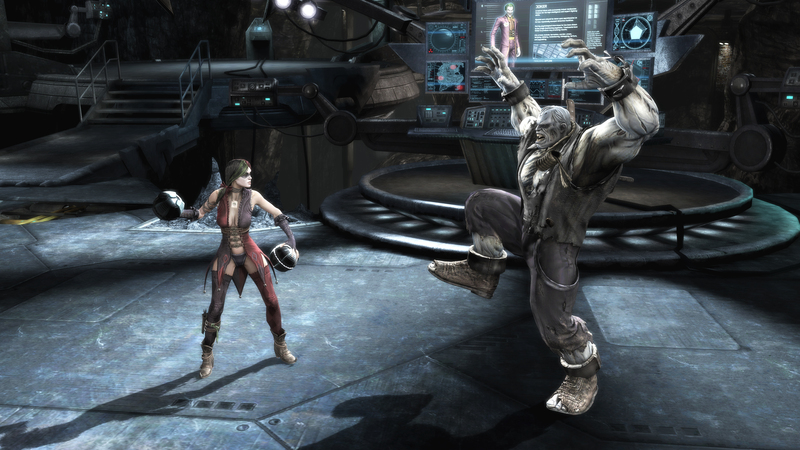 "NetherRealm Studios is the extremely talented team behind the latest Mortal Kombat hit and it is developing a game unlike any other in the fighting genre." 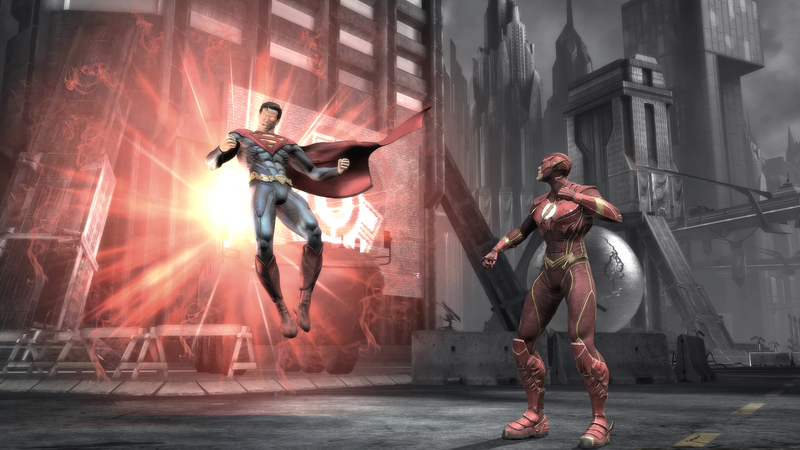 Injustice is scheduled to arrive for the Xbox 360, PS3 and Wii U sometime in 2013.